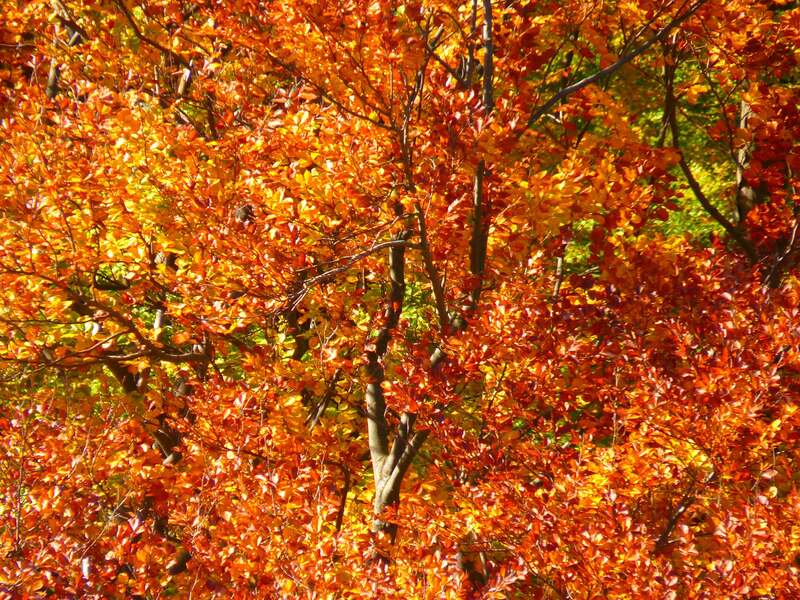 At access2trees we have a zero waste policy, meaning all parts of the trees we take down are reused in a variety of different ways. 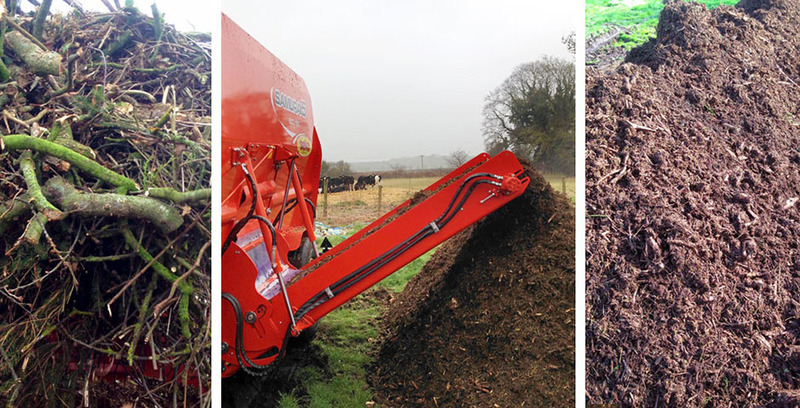 We have a Seko/West bio mixer, which creates superb quality compost from brash, wood chip and locally sourced manure. This service is mobile and currently works with council/housing associations, schools and garden centres turn unwanted brashand wood chip into compost for use in planting schemes. Wood accumulated from trees and large branches that we take down are either left on site or are further processed into firewood, depending on the requirements of each client. Some of our clients like to use the wood to create wood piles for habitat enhancement, or to use the wood for natural seating, or for natural play opportunities. We welcome any new ideas you might have to reuse the wood you have on site, and can tailor a work package to ensure that your needs are met. 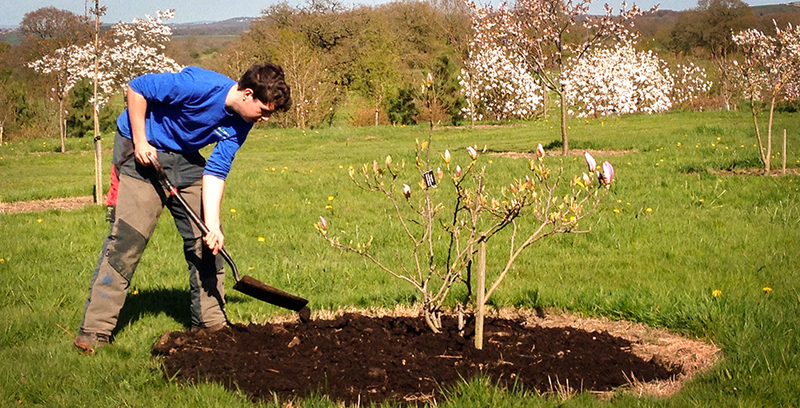 Brash collected onsite can be chipped by request, and processed into fine wood chippings ready for garden use. The advantages of using wood chippings within the garden/planting areas are numerous, and include: suppression of weeds, improving the soil quality around plants, helping the soil to retain water during the summer, reducing the requirement for mowing and the possible damage that it might cause to tree stems (for example when mulch is placed around a tree stem), to protect the roots of plants in winter, and to create an attractive and neat and tidy surface to planting beds, or around trees. 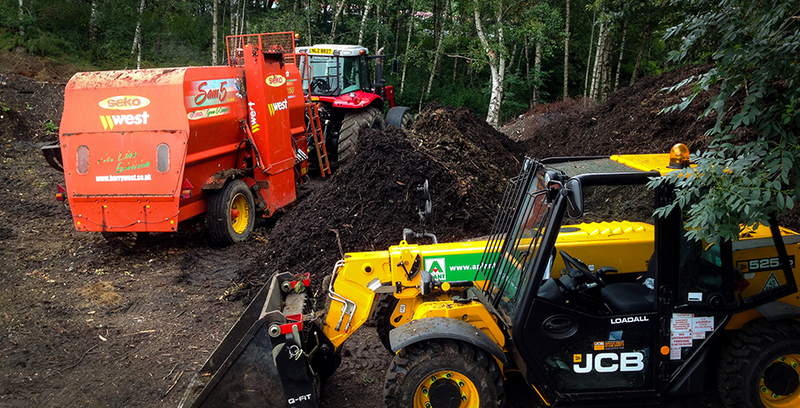 You can purchase wood chip and compost in a range of quantities, depending on your requirements. If you would like more information please call us at the office and we will be happy to help.